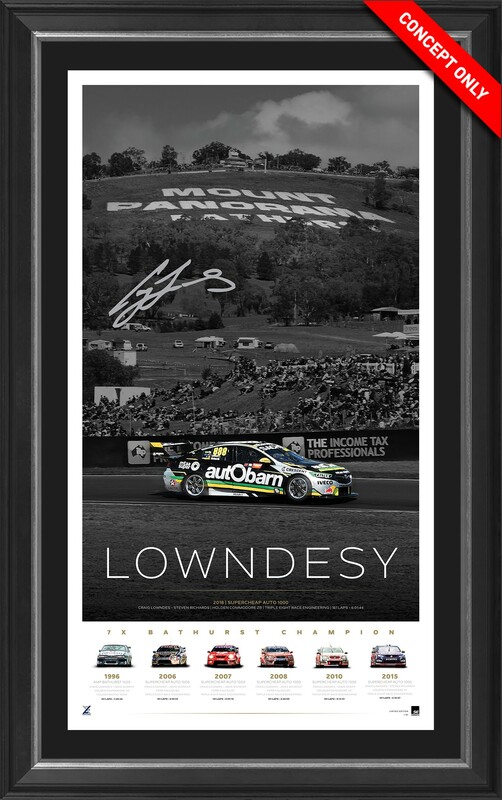 "Lowndesy" features imagery of Lowndes' Holden Commodore ZB during his latest Bathurst Victory, with the iconic Mount Panorama in the background. 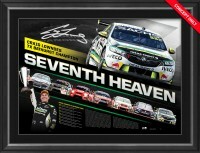 The display features imagery of each of his cars from his seven Bathurst 1000 triumphs, along with the key statistics from each respective race. 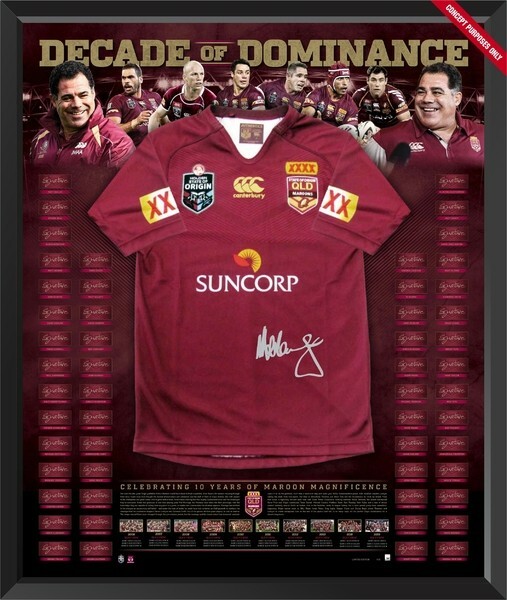 Personally signed by Lowndes in silver paint pen directly on the stunning print. The limited edition is officially licensed by Triple Eight Race Engineering and limited to 161 editions worldwide. 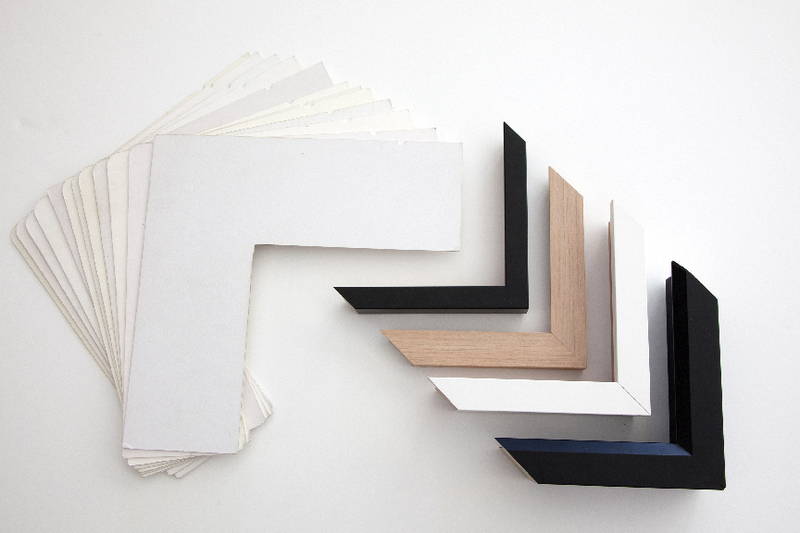 Approximate framed dimensions are an impressive 800 x 500mm. Price: $495 standard glass or $595 in UV Glass.